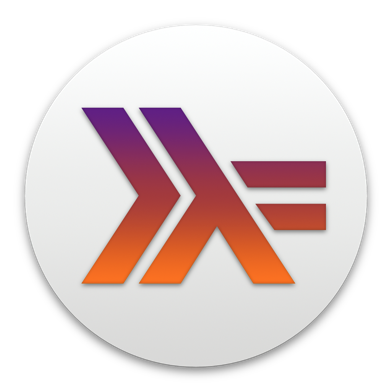 Here you will find general information about which functionality is currently supported and in some cases plans for the future of Haskell for Mac. Does Haskell for Mac interfere with any other Haskell installation on my Mac? How do I know what libraries/packages are supported by Haskell for Mac? Will there be support for new versions of GHC and LTS Haskell package sets? Can I add extra Haskell library packages to Haskell for Mac? Can I implement my own library packages in Haskell for Mac?